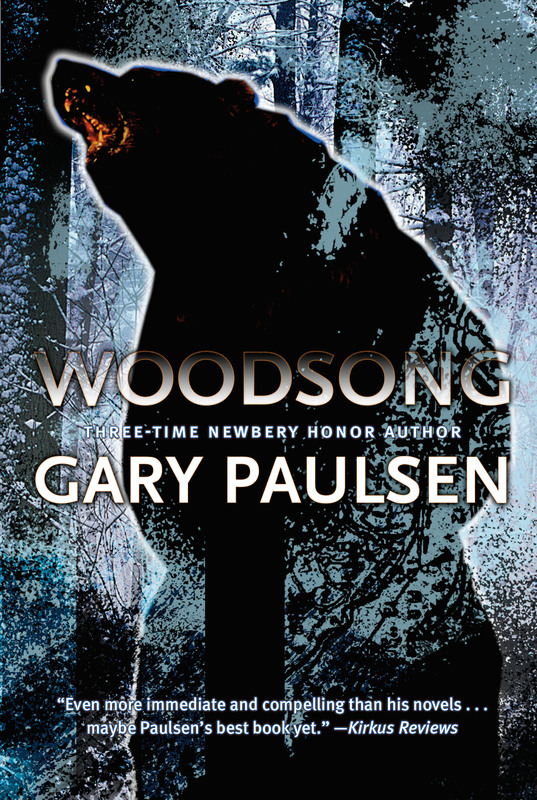 Gary Paulsen, three-time Newbery Honor author, is no stranger to adventure. He has flown off the back of a dogsled and down a frozen waterfall to near disaster, and waited for a giant bear to seal his fate with one slap of a claw. 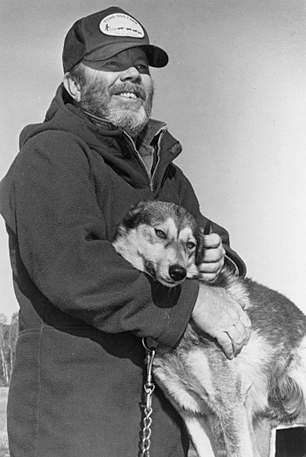 He has led a team of sled dogs toward the Alaskan Mountain Range in an Iditarod -- the grueling, 1,180-mile dogsled race -- hallucinating from lack of sleep, but he determined to finish.